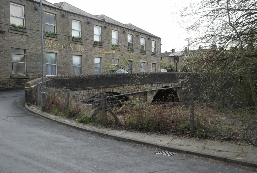 Waterside pub, a former mill in the village. 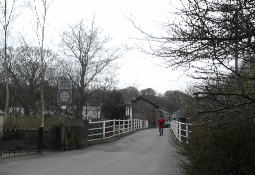 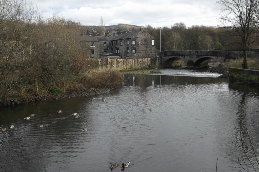 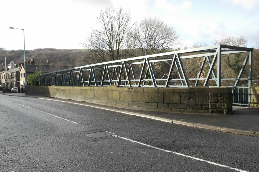 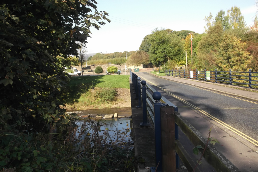 Six of over twenty bridges which cross the River Irwell between Bury Bridge and Rawtenstall. 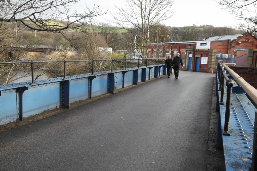 Nearly a hundred photographs have been taken so far of these bridges and from these will be selected the images which will go to illustrate the book written by Fred Slater when the Bury Local History Society publish it in due course.